Because we do not diagnose, we’re able to specialize in doing one thing really well, as well as gain the trust of referring physicians. We implement a multitude of the latest highly specialized technologies in conjunction with advanced intrinsic-extrinsic posting methods. 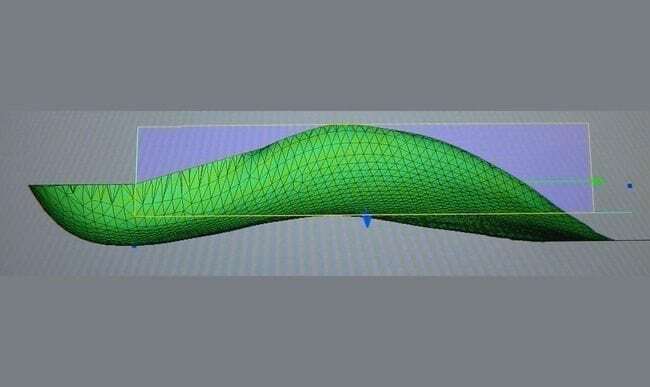 This allows us to apply our specific positional knowledge in orthotic fabrication with precision and accuracy. PTI was the first and only full-service consumer direct in-house fabrication facility along Colorado’s front range to utilize 3D scanning, CAD design, CAM manufacturing and CNC machining. 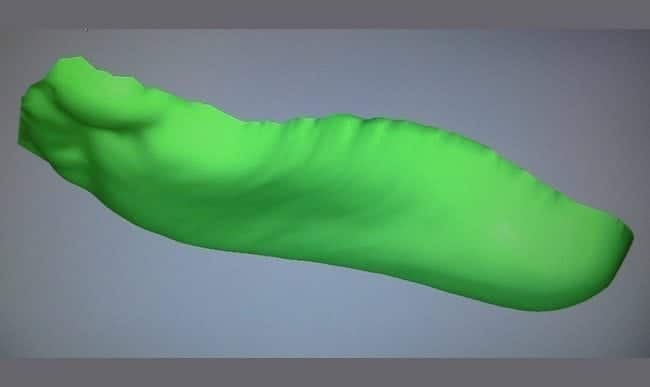 3D scanning, CAD design, CAM manufacturing, Virtual Modeling, CNC machining and numerous intrinsic posting methods allow PTI to create your custom-molded product in a virtual environment. This is a valuable quality control measure that is utilized to assure the product is correct before it is manufactured. 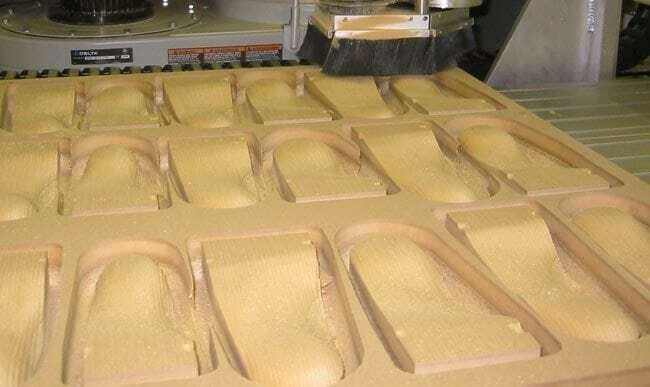 PTI Orthotics was a central fabrication facility for dozens of clinics in orthopedic, podiatric, sports medicine, Veterans Administration, physical therapy and chiropractic specialties across the country for over 14 years. This has given us insight into what larger national labs are doing in regards to mass production. When a lab is fabricating 500–10,000 pairs per month, things have to be streamlined. It is this mass production methodology that has led to a large number people not getting positive results. If you received your orthotics from a health care professional that outsourced the fabrication, one of these large national labs probably made them. Similar products are offered by numerous running shoe stores, running coaches, bike fitters and therapists with no formal training in foot bio-mechanics or manufacturing methods. They are an enthusiast in their particular sport and may decide to add feet orthotics as an additional service. Unlike PTI Orthotics, they are not orthotic fabrication facilities. 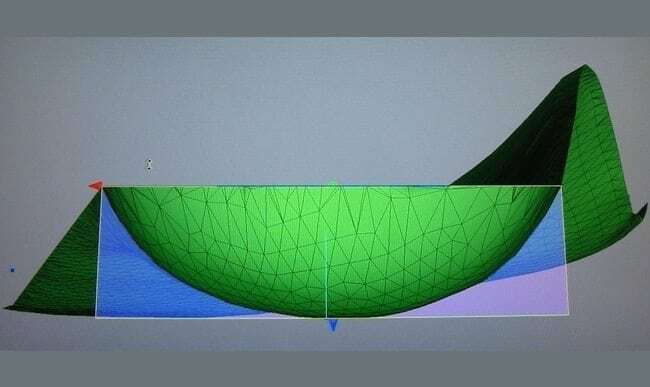 The majority of offices that advertise orthotics have the product shipped to and fabricated by a third party lab and or use inferior methods such as foam impression boxes or by molding the orthotic directly to your feet. 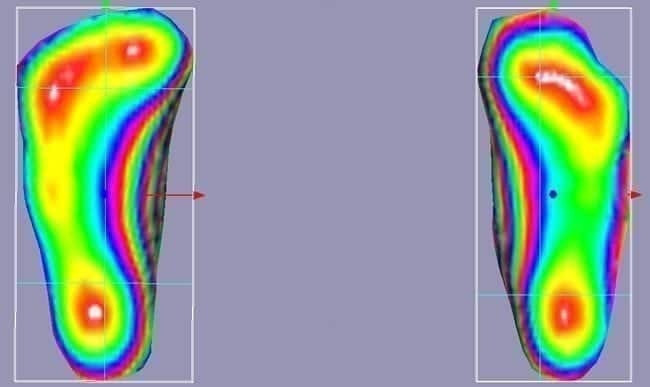 If you are told not to leave your orthotics in the car on a hot day because they might melt or change shape, they were made from the wrong material. It can get that hot inside your shoe on a 90 degree day when walking or running on concrete or asphalt. 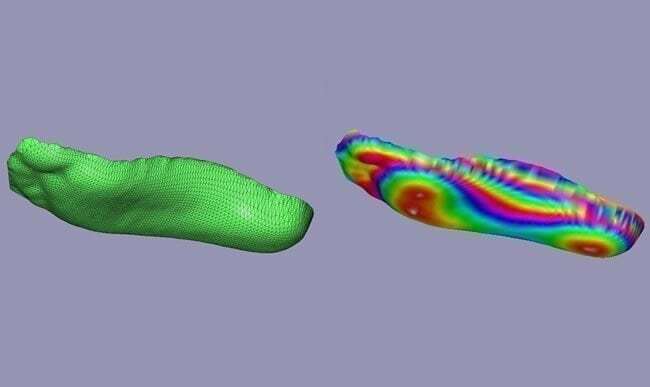 This will cause the orthotics to change shape, negating the original design. At PTI Orthotics, our founder, Aaron Anderson, C. Ped, has 26 years of clinical practice and experience in fabricating traditional, handcrafted orthotics. Your feet, our focus! Physicians, nurses and therapists treating disorders related to the foot and ankle can confidently refer their patients to PTI Orthotics with prescriptions for reliable foot orthotic care and pedorthic footwear modifications. We support treatment plans determined by clinicians for sports-related conditions, orthopedic disorders, arthritis, and specialty shoes for fit, function and performance. Numerous pathologies and symptoms result from bone, joint, soft tissue problems and systemic diseases. They are commonly seen in a broad range of medical specialties. Orthopedic, sports and overuse injuries of the foot, ankle, knee, leg, hip and lower back are often improved by conservative measures like foot orthotic therapy and pedorthic footwear modifications. A Board Certified Pedorthist is qualified to fill a prescription for an Arizona A.F.O., Richie Brace, accommodative or biomechanical intrinsically / extrinsically posted foot orthotic (including S.C.F.O. and U.C.B.L. and H.R.B), footwear and footwear modifications. Please include diagnosis, affected side and treatment plan, including the goal for an outcome. The prescription can be general or detailed. PTI Orthotics dispenses your prescriptions for custom foot orthotics, specialty shoes or pedorthic modifications only after giving a thorough biomechanical examination of the foot and ankle and evaluation of the patient’s current footwear. By providing biomechanical support and alignment for the foot, and accommodating the at-risk foot, your patients can enjoy improved foot comfort, balance and mobility. We fabricate orthotics in our own laboratory. The work is not shipped out to be finished elsewhere. This allows us to have complete control over quality and accuracy. Also, we can provide a fast turnaround time. Having our own lab gives us the ability to offer “while you wait” service for most orthotic adjustments. PTI Orthotics & Foot Resource Lab offers a free in-service along Colorado’s front range area to familiarize you and your staff with our products and services. We will educate you on the latest materials, methods and orthotic models. Call for more information today.